I spent this past weekend backpacking in the Charles Deam Wilderness in Indiana with two long-time buddies of mine. It was an amazing trip, despite the fact some things didn’t turn out as we had planned. We had originally planned to hike a MAXIMUM of 10-12 miles for the weekend. This was based on a desire to hike the Peninsula Trail to Lake Monroe where we wanted to hammock camp for the first night, and then camp somewhere else on the way out. Unfortunately, we took the wrong turn at a trail intersection, and ended up being forced to do the entire Grubb Ridge Loop. The trip ended up being over 30 miles in length by Sunday morning. I was afraid we were going to kill my buddy, who doesn’t do a lot of backpacking. Or, I should say I was afraid he was going to kill me. The trail was rough, with tons of mud and being torn up from horses. It was rough hiking, making the miles seem even longer. We had at least two stream crossings, and several bouts with rain and thunderstorms. Despite all that, the trip was amazing. 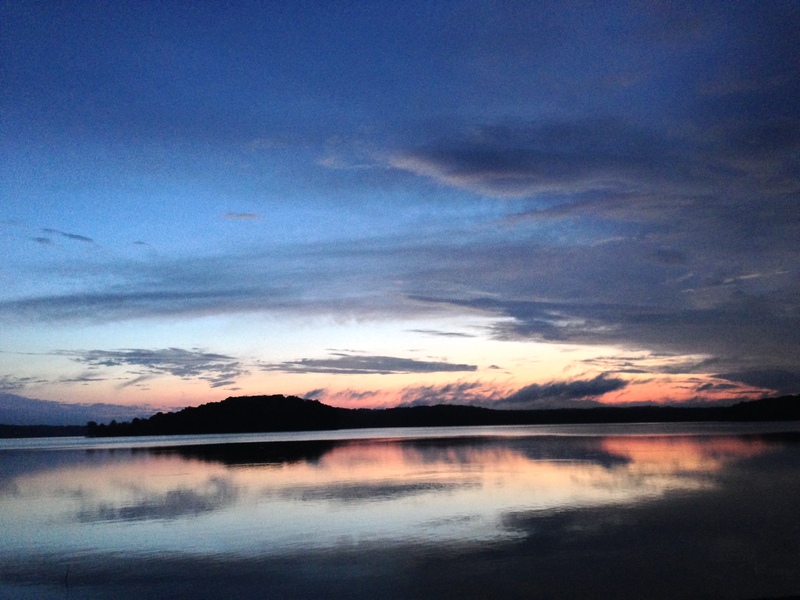 We camped next to a gorgeous pond on night one, slept through a thunderstorm, came across some very neat geodes in the stream beds, made it to Lake Monroe for night two, caught a beautiful sunset, and got to do the one thing I’ve been waiting six months for–sleep in hammocks! Look for the video on the channel in the very near future. It is in the editing process as I write this. Here is my pack loadout for two nights of hammock camping in the Charles C. Deam Wilderness in Indiana. I’ve been looking forward to this trip for a while now, and really hope everything comes together. 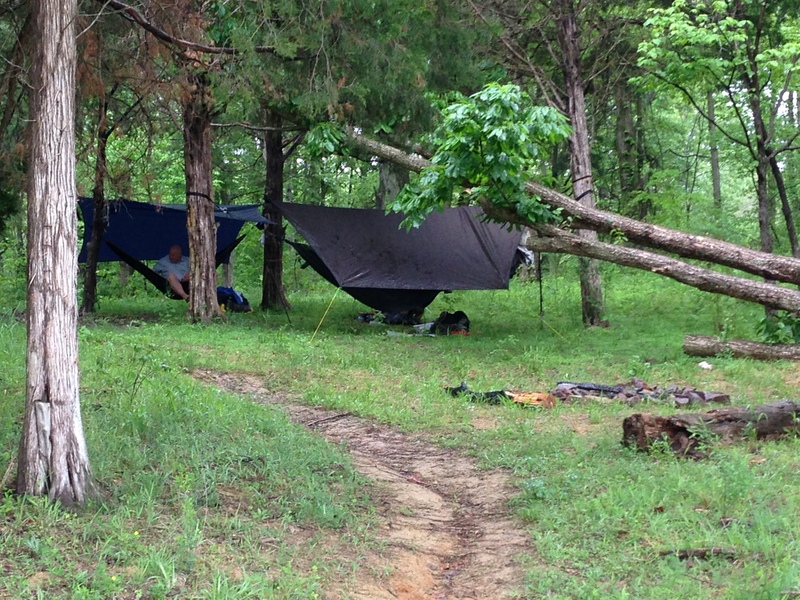 Here is my review of the Grand Trunk Ultralight Hammock. Overall, I think it’s a great piece of gear. Yeah, that’s right. You thought I was dead, didn’t you? Or, maybe just this blog… Well, I’m back. In fact, I’ll be using this as my main site from here on out. I’ll still be using Facebook and (of course) YouTube, but all my longer-winded stuff will go here. Look for some great posts to come soon!